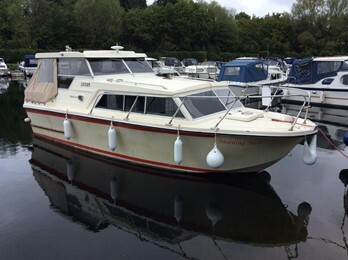 Birchwood Boats company based in Huthwaite in Notttingham were a prolific builder of cruisers starting with 18ft to 20ft boats in the late 1960s. 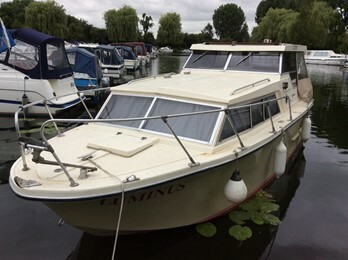 The company's most significant build period was in the 1970s with the 22ft, 25ft and latterly the 27ft and 29ft cruisers suitable for the inland/ estuary market. 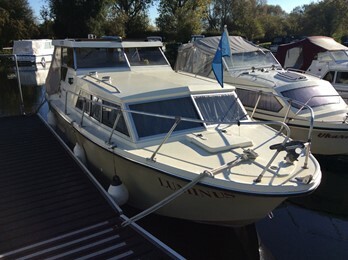 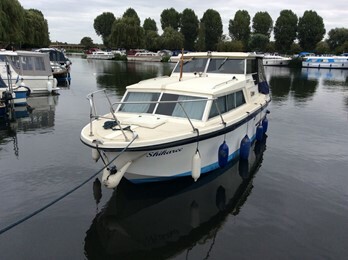 In the 1980s the company went into production of much larger cruisers, building up to 44ft craft. 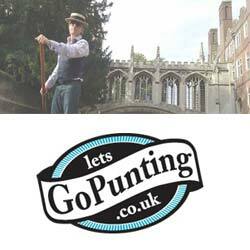 The company ceased in 2002 and another company took over for a short period.